Here are five resources to bookmark if you are trying to delve into the world of your family genetics history. The American Society of Human Genetics website has information for health professionals, medical students and other health trainees, and the general public. The general public site has links to useful family health history resources, while the health professionals site has great continuing education resources. 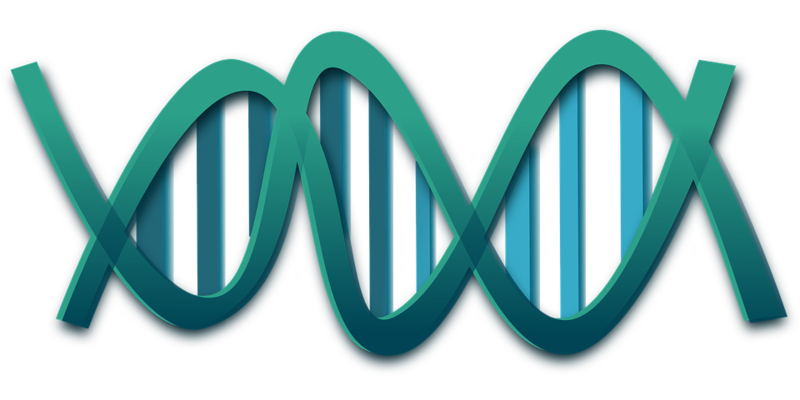 The National Library of Medicine’s main genetics website is an extensive portal of information on so many topics, including: DNA, genes, and chromosomes; cell biology; genetic conditions; heredity; biostatistics, and more. If you bookmark only one site from this list, make it the Genetics Home Reference. This website is geared exclusively towards the consumer/patient, and has information on over a thousand genetic diseases and conditions, all written in easy-to-read language. You can also read about genes, chromosomes, and other DNA-related topics. This extensive handbook from the National Library Medicine gives readers a great introduction on basic human genetics topics, and includes helpful illustrations. You can also print each chapter as a PDF. Probably the coolest of these resources, the Talking Glossary of Genetics Terms reads out definitions and explanations so you don’t have to guess what those confusing genetics terms mean (or how to pronounce them). Requires Flash Player. Learning about our genes and family genetic history can be fun. These resources can help you understand basic things like why your sister has blue eyes while you have brown eyes. But more importantly, they can be a great way to understand the more serious aspects of genetics and how inherited genes can influence our family health history.